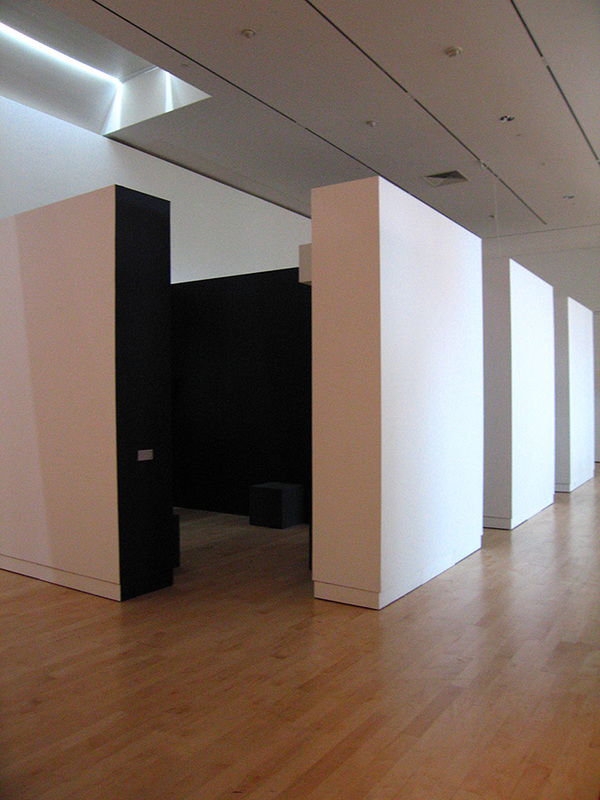 The 2010 Wisconsin Triennial, on view at the Madison Museum of Contemporary Art through August 15, 2010, is the museum’s twelfth survey of artists living and working in the state. Forty-two individuals and two pairs of artists working in collaboration participate in the exhibition, which is installed in the museum’s lobby, State Street Gallery, New Media Gallery, second floor landing, and main galleries. Chosen by the museum’s curator of education Sheri Castelnuovo, director Stephen Fleischman, and curator of exhibitions Jane Simon, works in the exhibition represent the varied artistic directions Wisconsin-based artists explore on a daily basis. 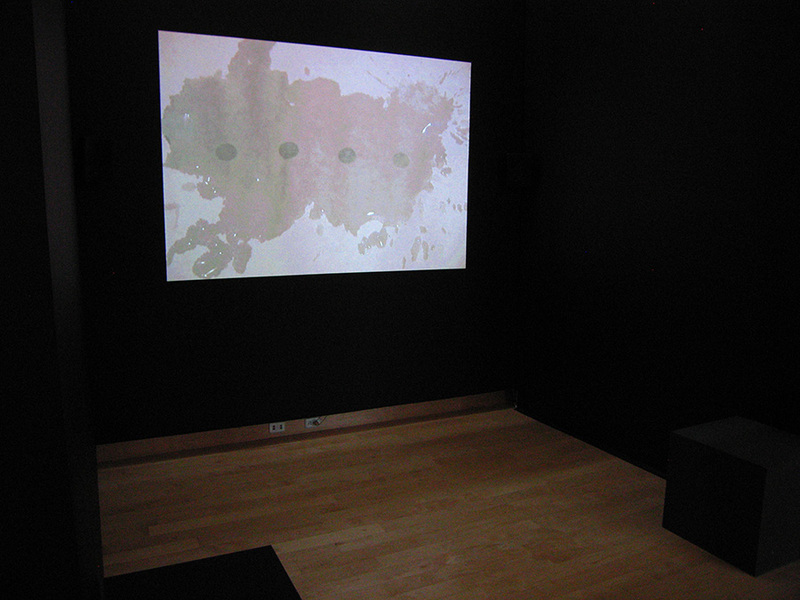 Mediums include film, installation, painting, performance, photography, video, and works on paper.